chinese dirt bike and motocross bikes from the orient. Asia pit bike buys - From the east. The chinese dirt bike has seen increased interest over recent times. The reason for this is of course price, these non-branded bikes look and feel remarkably similar to more expensive brands such as Yamaha and Honda. Imports from china, are ideal for riders wanting to get into the dirt biking scene on a budget, but for the pro rider you may find these lacking. But Chinese bikes are getting better in quality all the time, so you may find these dirt bikes are just what you need for most intermediate riders abilities. Why a chinese dirt bike? Well it comes down to cost - a 225cc chinese dirt bike or most china dirt bikes are so much cheaper than the big branded Japanese dirt bikes. When we had a browse for a chinese dirt bike on ebay we could only find spares and hardly any bikes? But perhaps our own search was too broad, and we needed specific model and make names to search on. 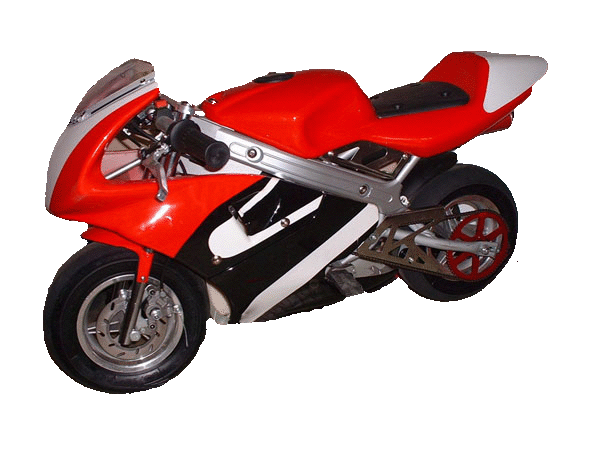 You can find dirt bike models easily on ebay, but what about the china dirt bike manufacturer? 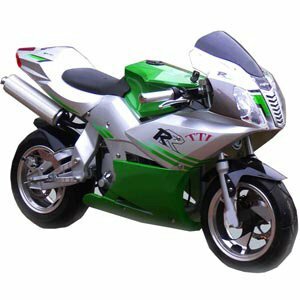 The two main ones seem to be Zhejiang Liya Vehicle Co., Ltd, which specialise in many off-road motor sport bikes and ATV's. And China LONGSTAR Vehicle Co., Ltd, which produce a lot of cheap dirt bikes you'll find in stores and regular adverts, both companies advertise heavily and should be found on many wholesale websites. So if you dig around you can buy anything from 80cc dirt bikes to a more powerful 250 dirt bike, but what about quality? If dirtbike costs are cheap you have to pay elsewhere. This varies greatly, some chinese pit bike dirt models are very poorly made while others aren’t bad for dirt bike jumps – and more besides. A number of dirt bike magazines carry reviews on the oriental rides, plus advice on finding and maintaining dirt bike parts from china. Many of the chinese pitbikes you see in a dirt bike sale advertise massive top speeds, but we found many to be over exaggerated. Japanese bikes do have limiters, which is superb for safety but even unrestricted rides from china will not do the speeds they claim, so do find out the real top speed of a bike. 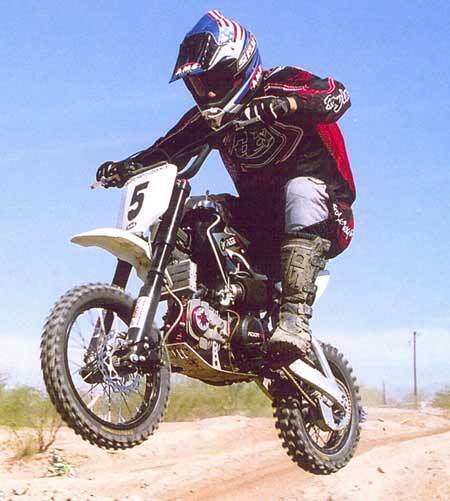 Next quality – If your reading dirt bike atv suspension forums, you'll probably end up dazed and confused. The fact is chinese bikes are “not” in the same quality arena as yamaha and kawazaki. You pay for what you get in the atvs and dirt bikes world, cheap and cheerful, or expensive and long lasting. However the Suzuki’s, and Honda’s for example come as basic models and then you spend a fortune to trick it out (unless you buy used and some guys done that for you). But added costs to trick out your bike can be limiting, where as Thumpstar - one of the cheaper models, comes ready tricked out and looks pretty cool too. For kids that might just dabble in the sport and possibly lose interest, the cheaper, and attractive looking chinese dirt bikes start to make sense. Plus as the chinese get better at producing them, having a dirt bike accident on them won’t become such a worry, as quality and reliability improves. Carbs - Either Keihin or Mikuni are both excellent. Engines - Lifan, Jailing , or GPX the quality control at the factories that produce them are better than other producers. Forks - Zhenlong produce very good quality USD forks at an affordable price. Wheels - SDG are quality wheels and highly regarded by many riders. Frames - Chro molly "cradle" frames. These frames are both strong and light, which supports the engine very well. Safety - Also if you’re buying for children, kill switches and throttle restrictors should be bought where possible. A small bike from a china dirt bike manufacturer offers great value. There are many models even the china electric mini bike is being bought by young fans today. Do you want to get into motor bike china dirt mfg racing ? If you do, follow our tips above - but select the power and functions you need to be happy with your Chinese bike first. If you’re comfortable on your motorbike, you’ll do better in competition.